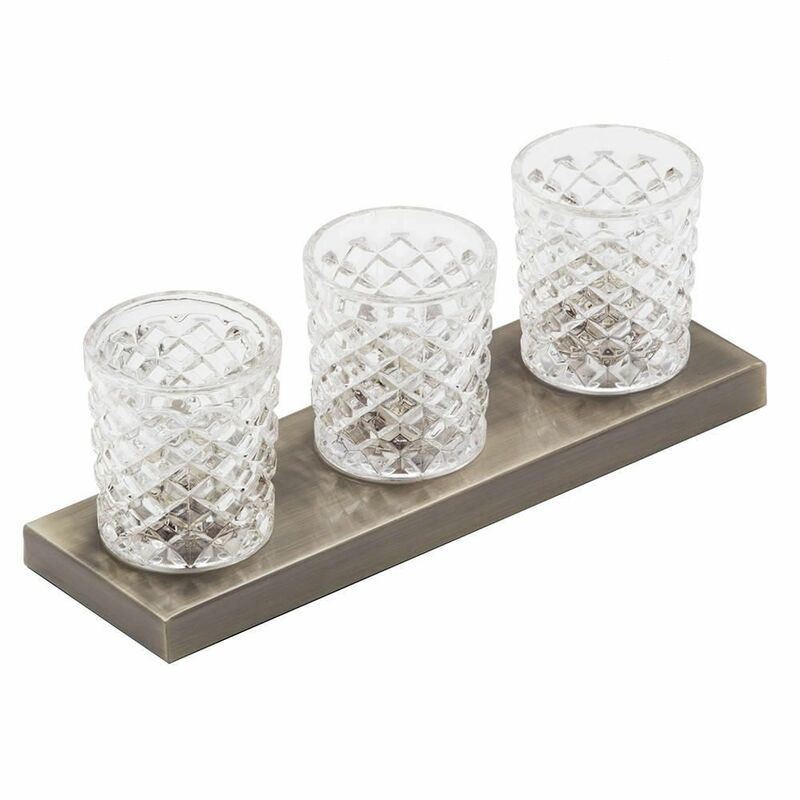 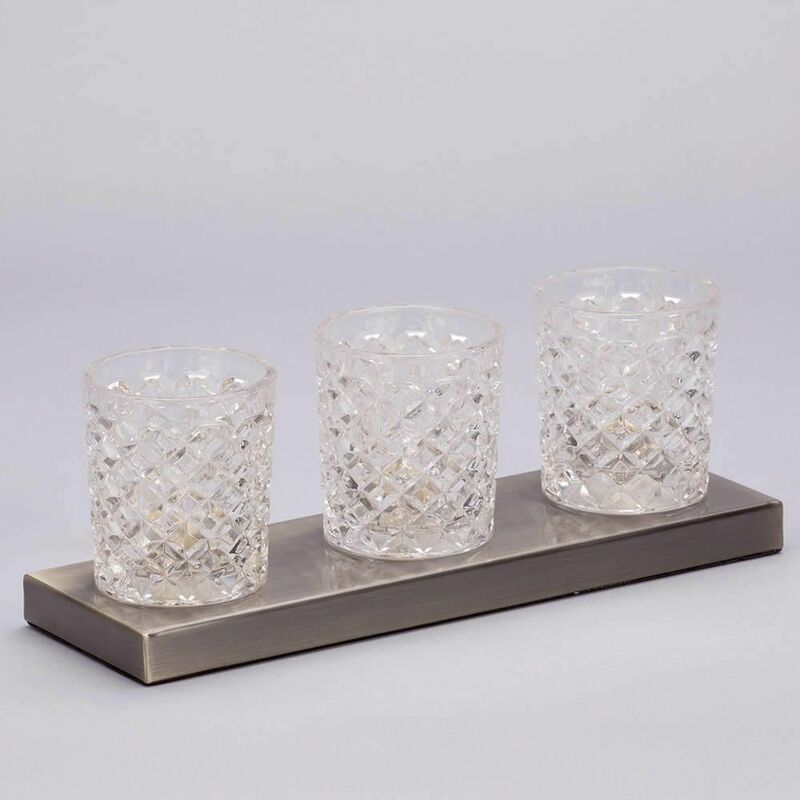 This unique whisky glass table is a very stylish way to bring a sophisticated image into your home’s designs, helping to create a comforting and elegant décor inside of the household. 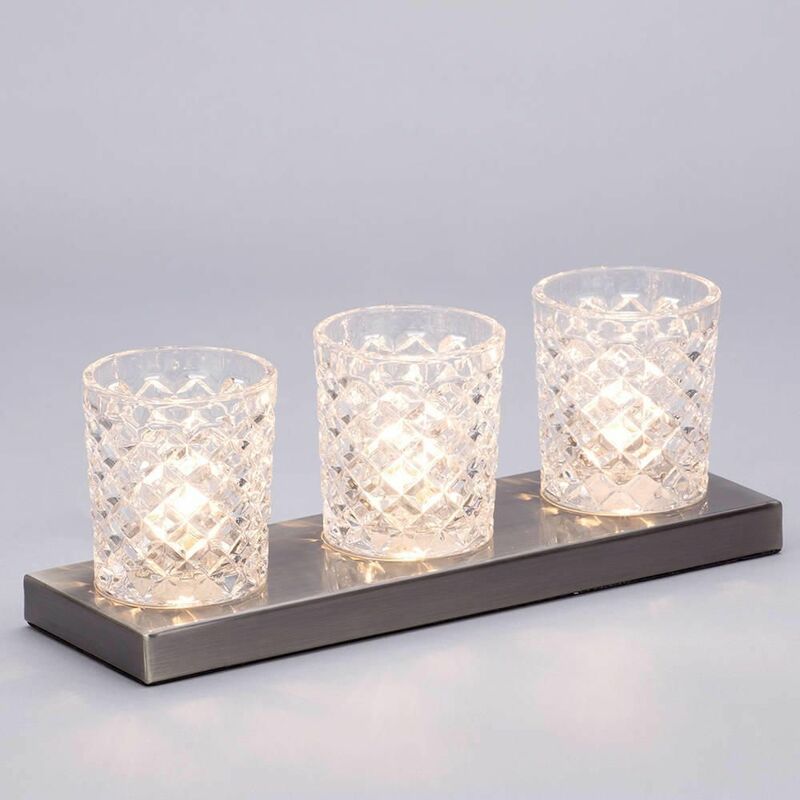 This bar lamp has a 3 light design, with the glasses sitting on top of a gold coloured base, giving a classy look to the lamp, whilst the clear crystallised glasses surround the light to offer a stunning sparkle to the light as it offers a soft and relaxing glow to your interiors. 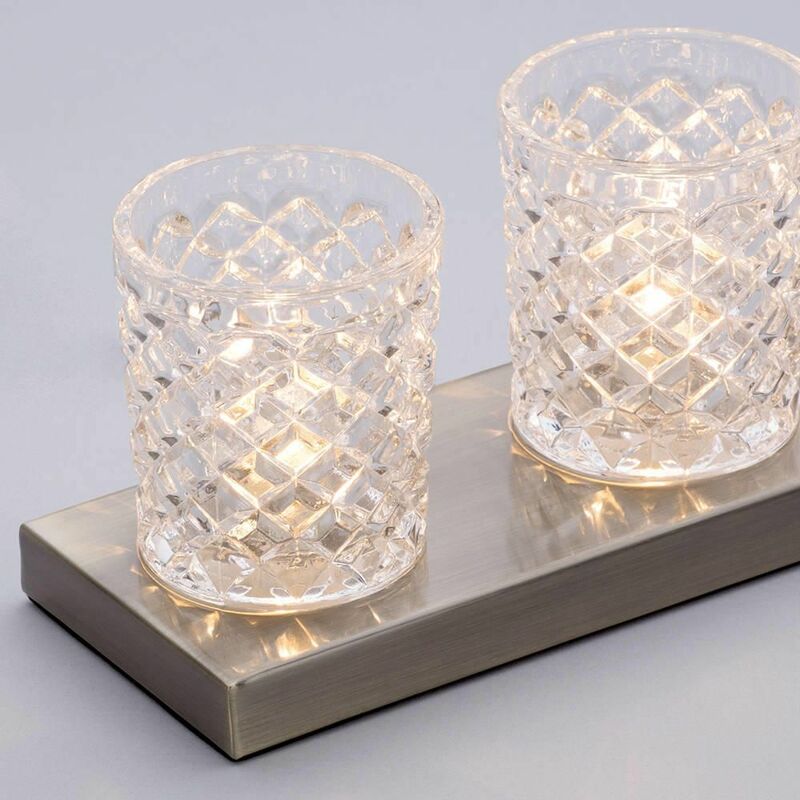 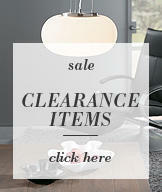 perfect for any elegant modern interior.